It”s simple – install plugin (from Android Market), copy your GeoGet database to SD card, setup addon and run Locus. And just import geocaches. 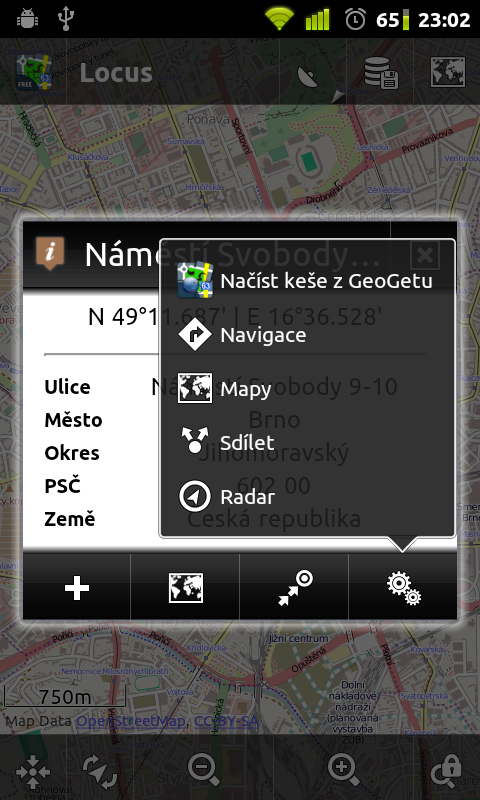 Open Locus, tap on map (hold finger), select last icon in bottom menu – Settings and select Load GeoGet geocaches. which GSAK file(s) and where to find contains the Database of GSAK and has to be copied on the Android? I found in the BackUp of my GSAK database a file named gsak.db3, but I get an error message when I try to import these dates (the path is ok). oh ****, I just see, I posted in the wrong section, I wanted to ask for the GSAK Add-On for Locus, please delete or move. I purchased the Locus Pro for Android and I’m really enjoying it. I’m just feeling really miss the option to sync routes and tracks to the site, as I did in ViewRanger. Do you intend to implement this functionality? Hi, would you consider adding support for bcaching.com website (or database) in Locus? 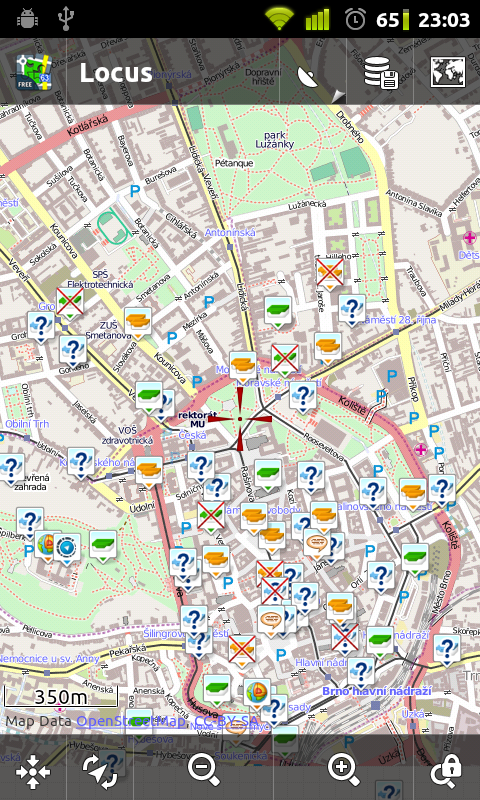 I use bcaching.com extensively for geocaching and it provides me with an offline alternative of having the info of all geocaches when I need it. I use an Android phone, and having the GPX of the latest caches in the phone (or thru the bcaching.com website) is a really handy tool. Other option I would love to see in Locus is support for importing gsak gpx files. So far, I have not tried importing them but having some kind of native support in Locus would be awesome! Thanks for such an EXCELLENT application!